Left Click Photos for Slideshow / Once in Slideshow, Right Click Photo to View a Larger Image. Are you ready to make your Gutters Clog Free? 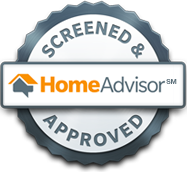 Click on the Contact Us tab to request an at home consultation, product demo, and written proposal for your home.